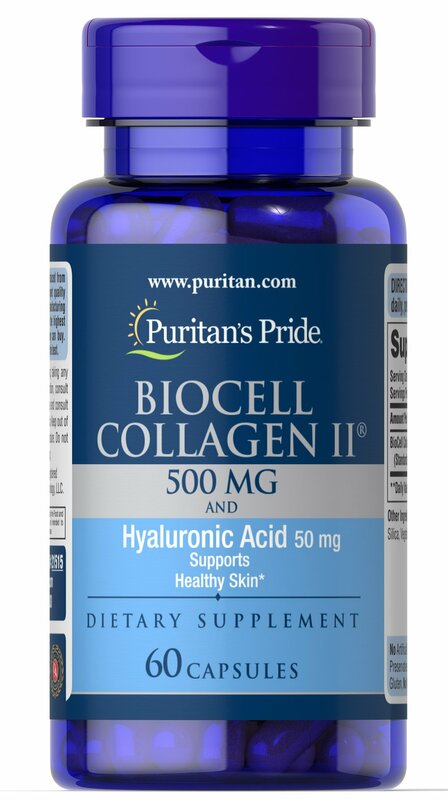 Hyaluronic acid is present in every connective tissue and organs including skin. Helps support skin health and facial skin moisture. 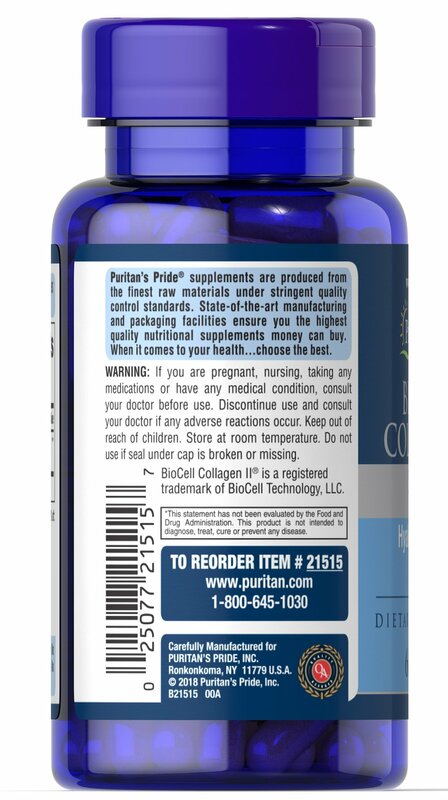 Biocell Collagen II and Hyaluronic Acid supports healthy skin and facial skin moisture. 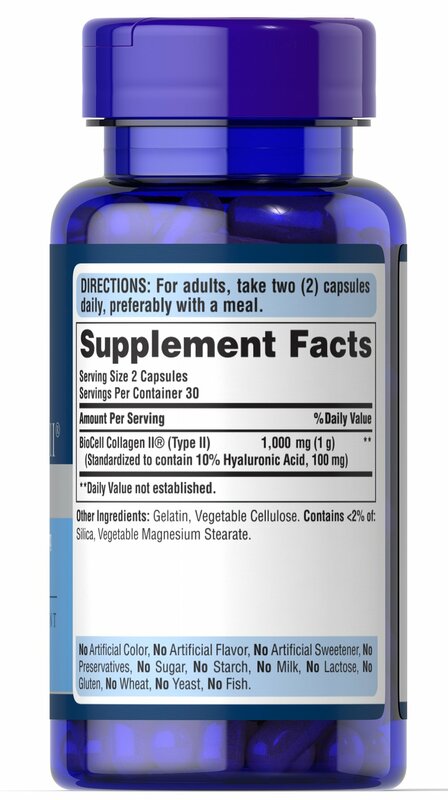 Hyaluronic Acid is naturally made in your body and it's everywhere—your joints, bones and organs, including your skin. It is a beneficial skin nutrient found deep in the dermal layer of the skin.